Find out how our solutions can give your business the boost you need to thrive and grow in Industry 4.0. 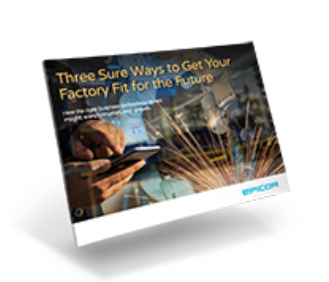 Download the eBook to learn more and get your manufacturing business ready for the future. 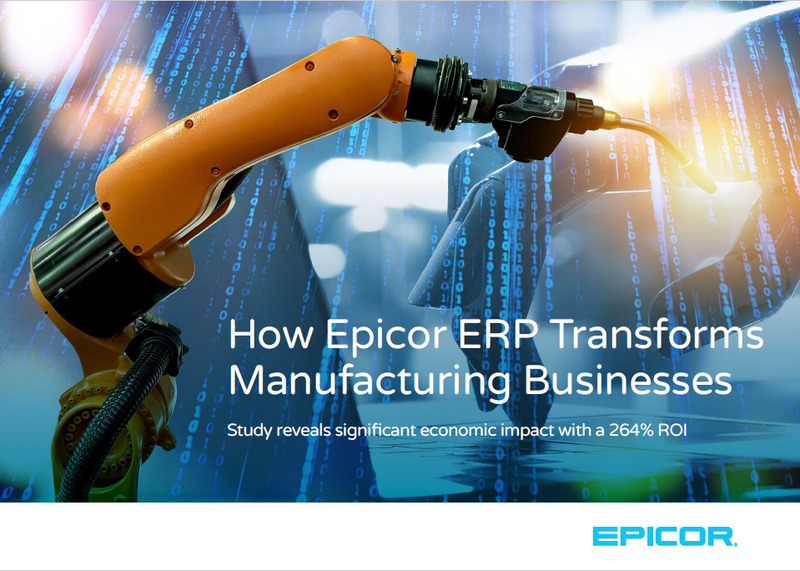 Check out the eBook to see even more ways Epicor ERP can benefit your manufacturing business.